Another Opportunity to Build DNA LEGO kits for Boston Public Schools! What: Another tRNA LEGO kit building night! Be a Judge for a Local Science Fair! 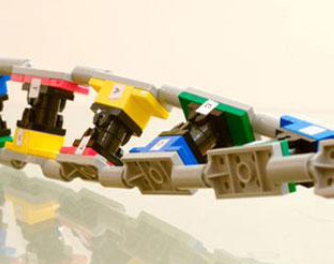 Help build DNA LEGO kits for Boston Public Schools! Kathy Vandiver, Director of the MIT Center for Environmental Health Sciences (CEHS) Community Outreach and Education Core (COEC), is seeking volunteers to help prepare tRNA LEGO kits for Boston Public Schools!